Cemetery regulations and rules must be considered in the selection of any memorial. These vary from cemetery to cemetery and at times from section to section within the same cemetery. 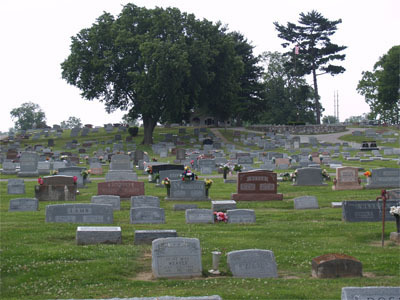 There are many cemeteries or sections within a cemetery that allow most any style or size of memorial. However, there are those that require one particular style. Many cemeteries require all flat bronze memorials. Some even require a specific size. Cemeteries also have regulations pertaining to the type, depth and size of the foundation for supporting the memorial. Some cemeteries install their own foundations while others allow the monument dealer to install the foundation. Prices and scheduled installation periods also vary from cemetery to cemetery. If you’re not sure about the regulations in the cemetery you’ve selected, your local SI Memorial design specialist will be able to help you. We maintain records of the cemetery rules and regulations for monuments in the areas we serve and have knowledge about cemeteries outside our service area. Please call us or visit your local SI Memorials dealer who will be happy to assist you.